The Huawei conference, which will take place on <b.5th of November, where Chinese producent will showcase their new powerful processor Kirin 950. 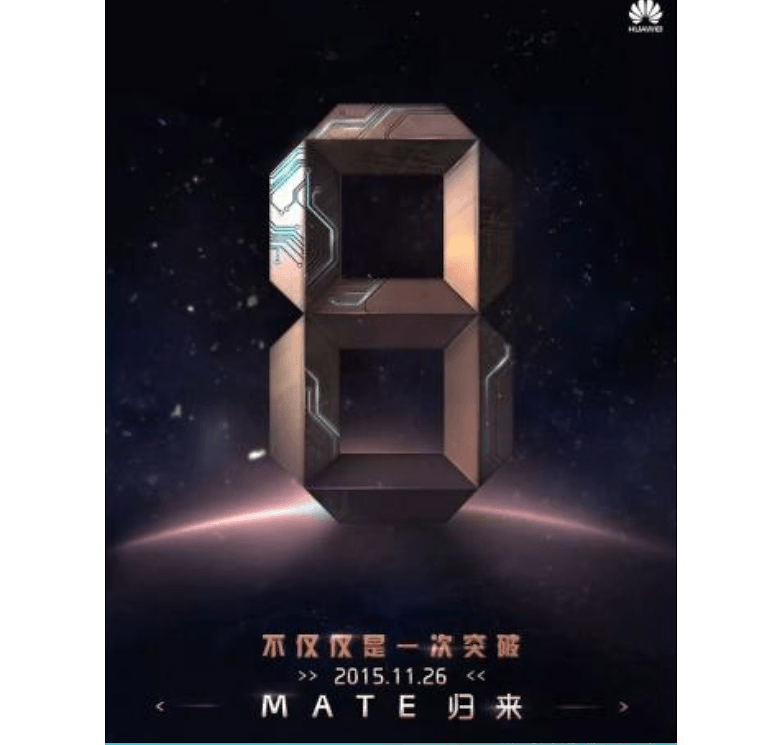 It is said that it will drive new Huawei smartphones and probably among the others, previously mentioned in the title the "Mate 8" and it's release date has been scheduled for November 26. There are rumors about specifcations of new smartphone, probably Mate 8 will receive an 6-inch display with 2K resolution, graphics Mali-T880MP4 and at least 3 GB of RAM memory. Rumors also say that the phone will have built-in features that will support two SIM cards.